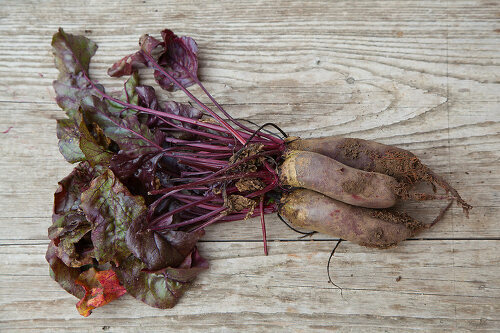 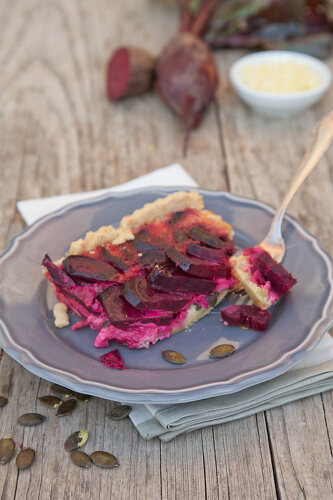 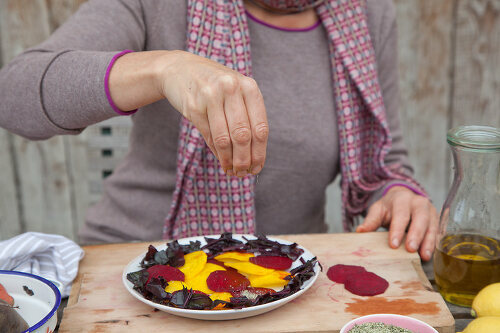 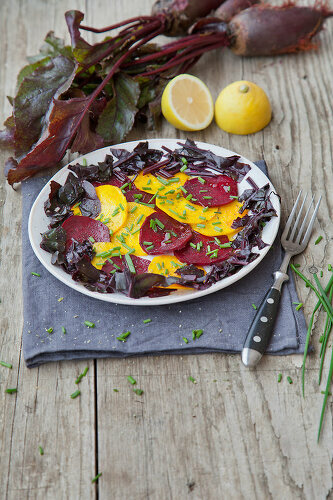 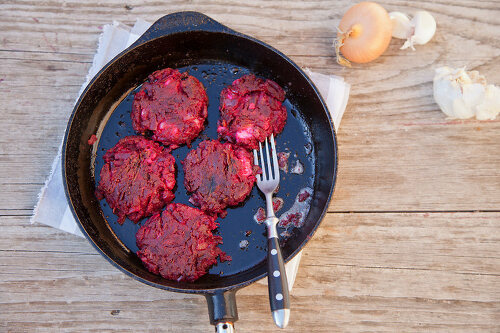 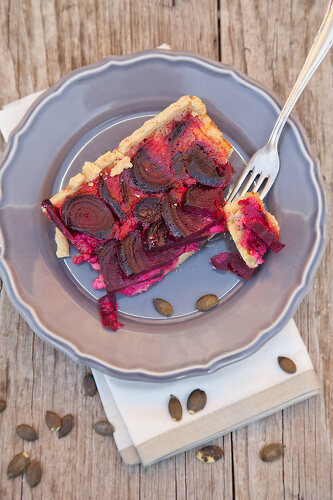 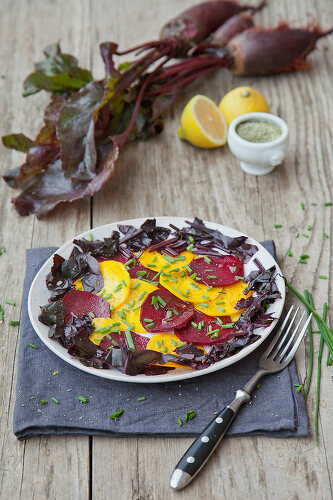 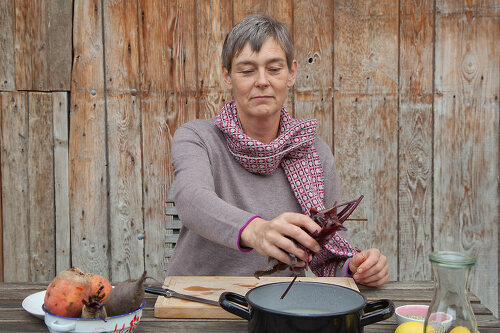 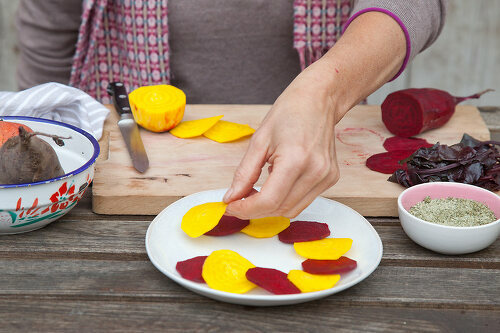 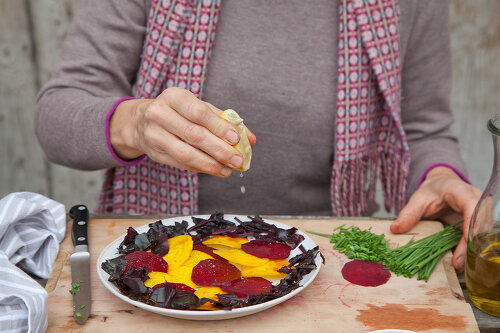 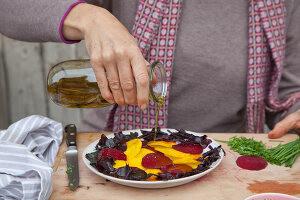 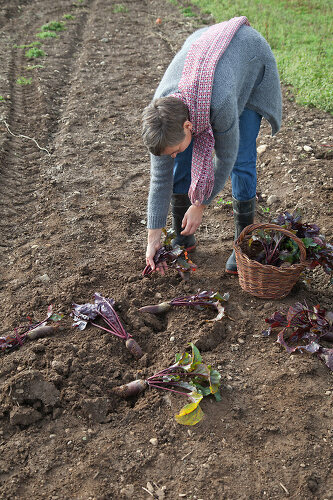 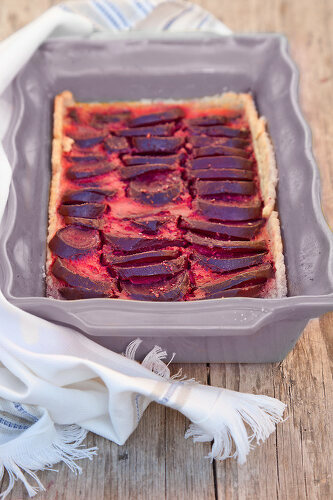 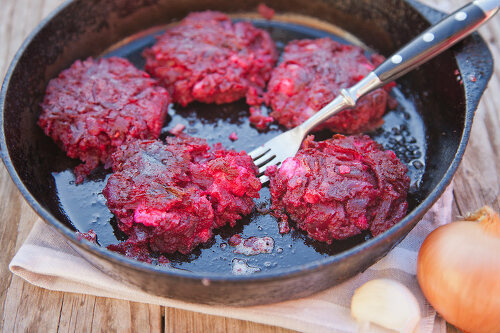 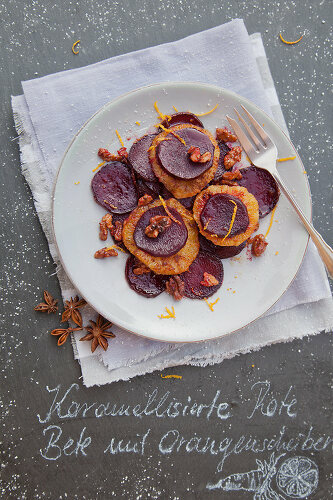 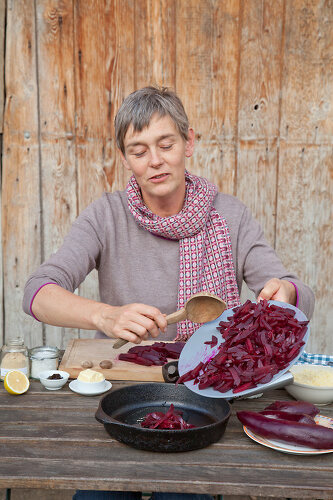 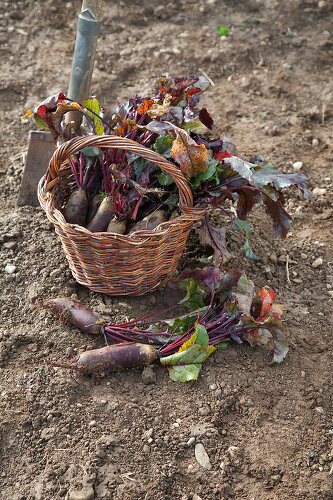 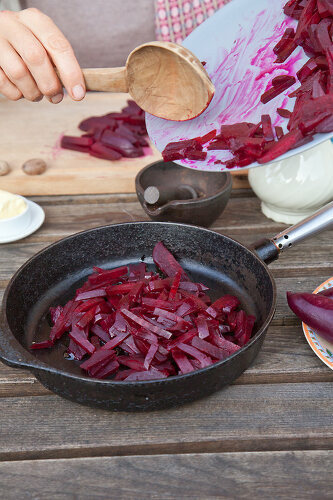 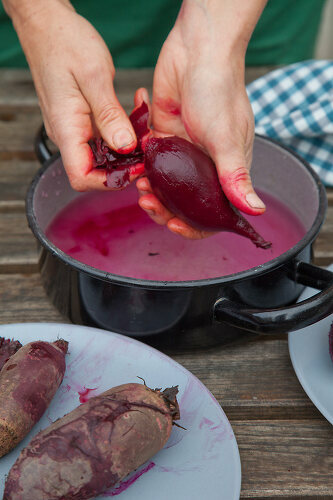 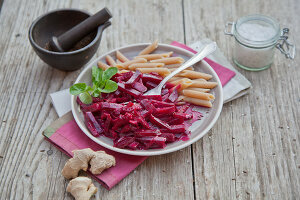 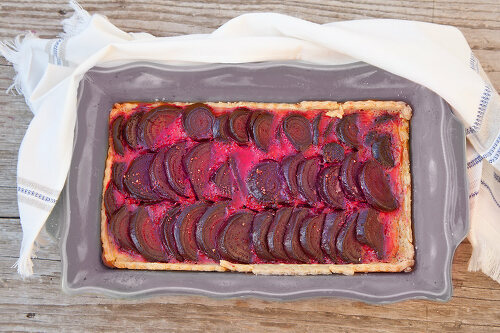 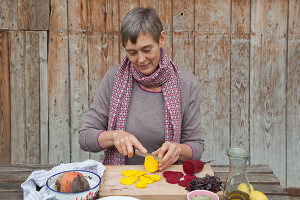 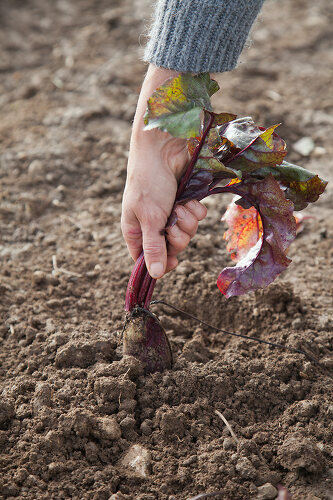 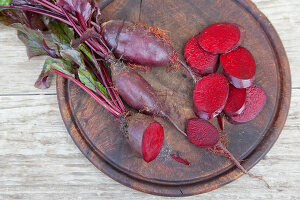 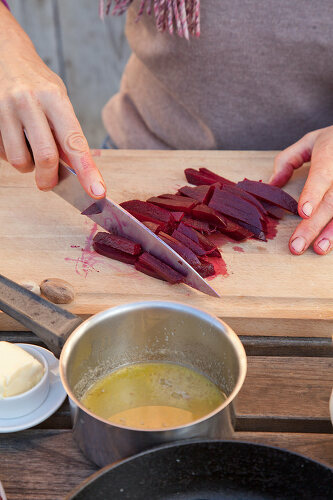 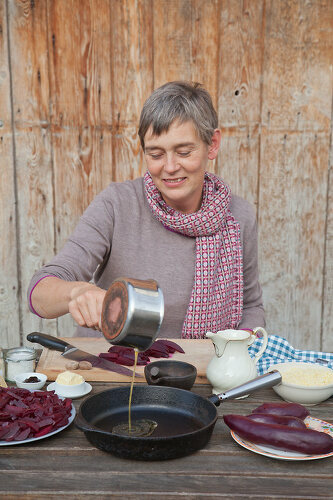 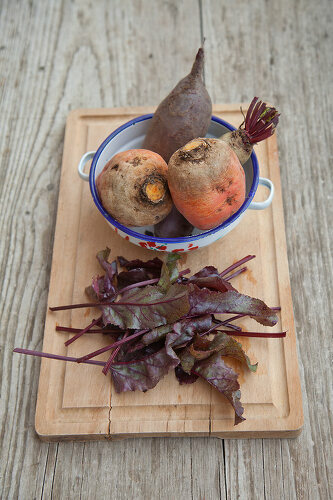 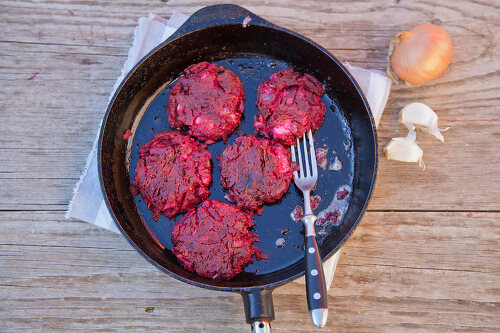 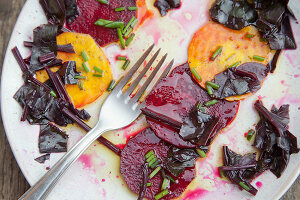 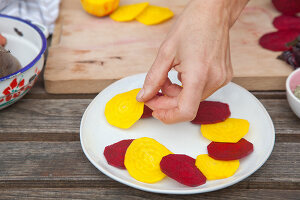 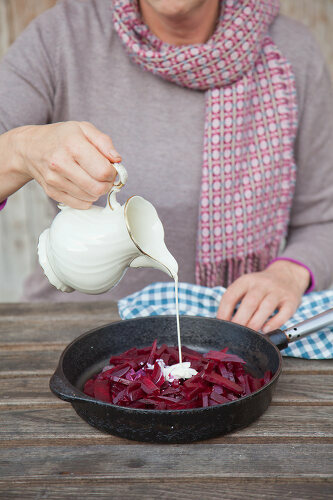 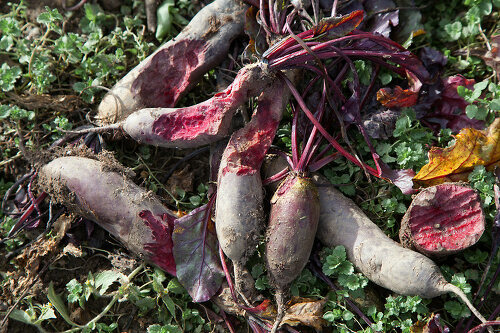 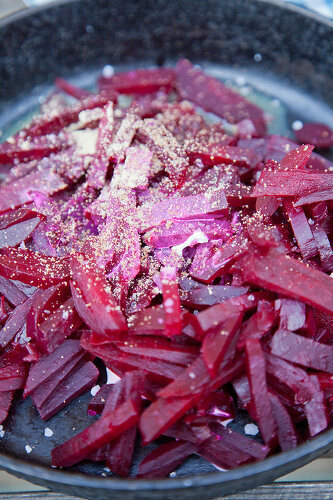 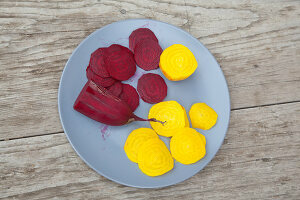 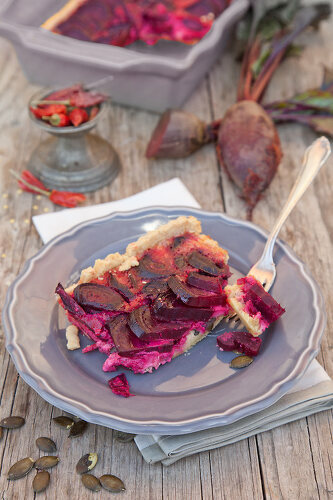 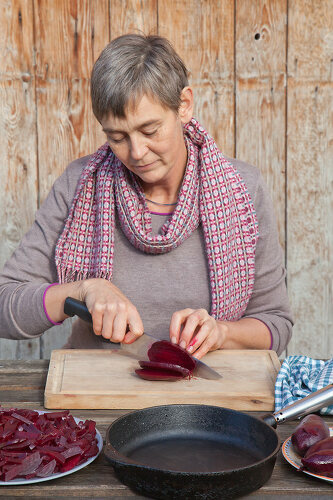 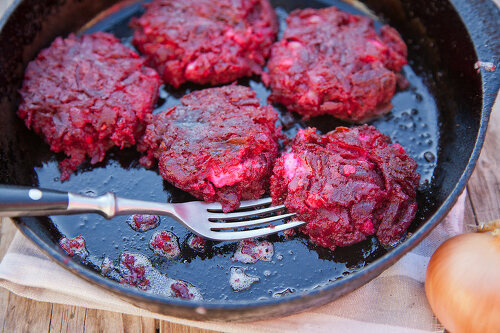 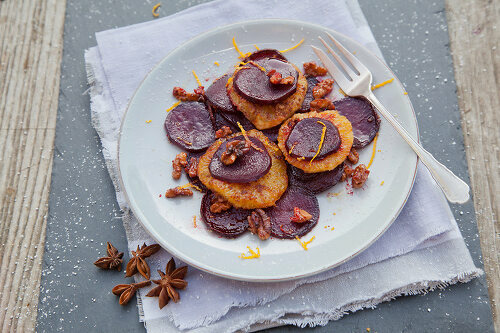 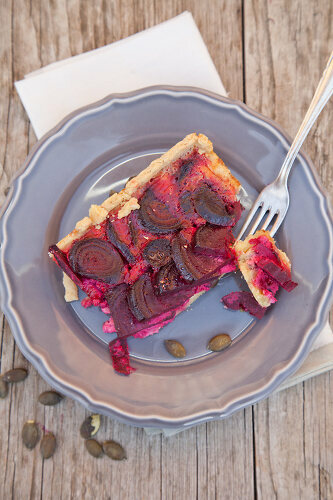 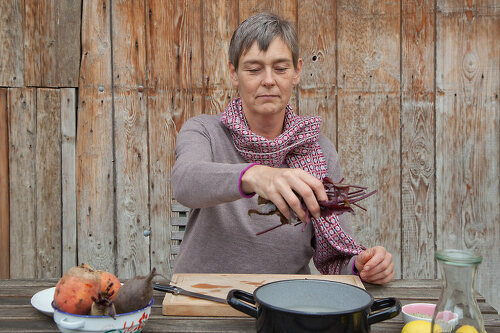 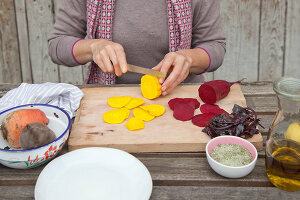 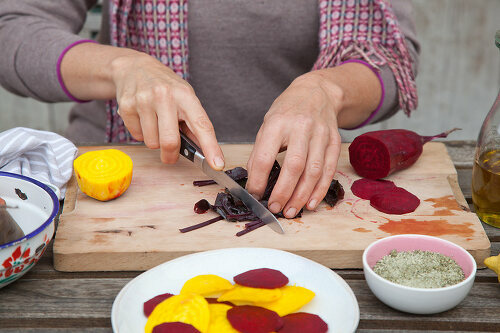 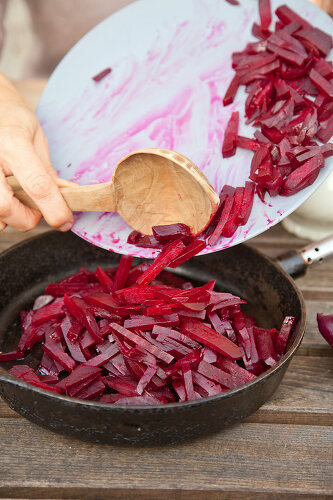 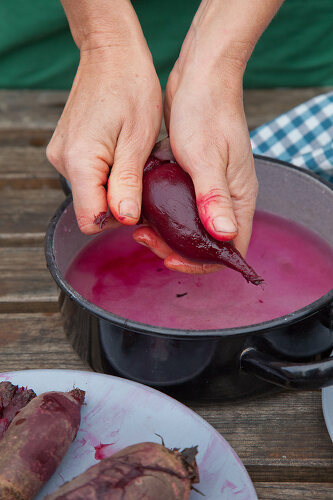 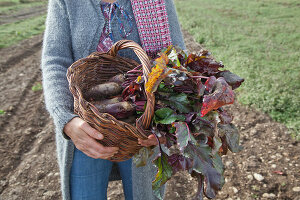 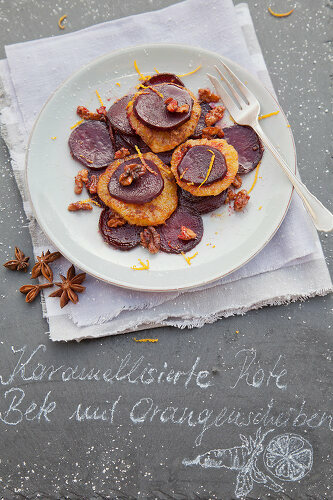 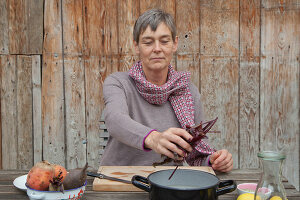 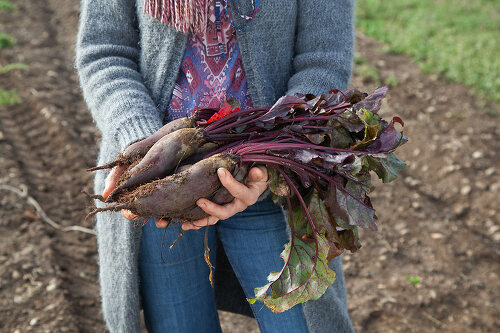 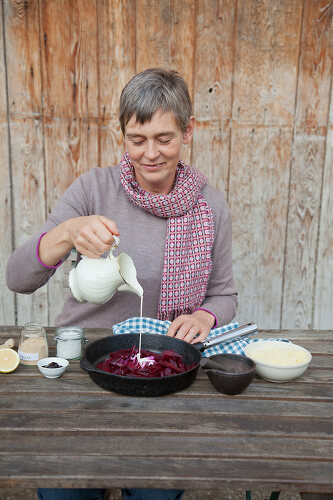 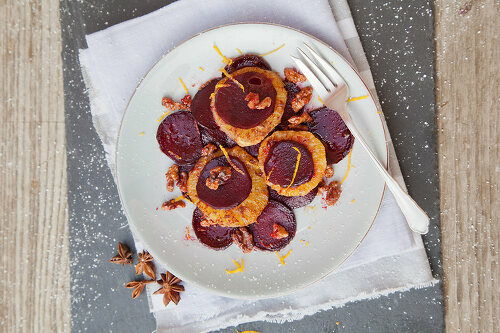 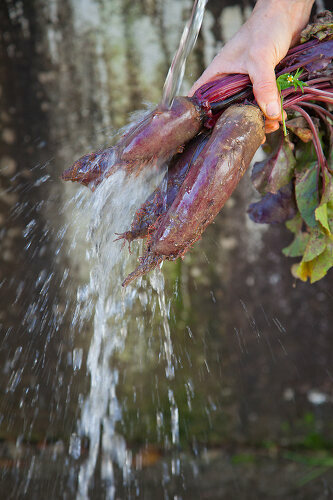 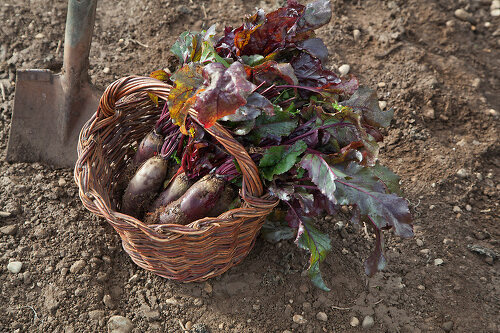 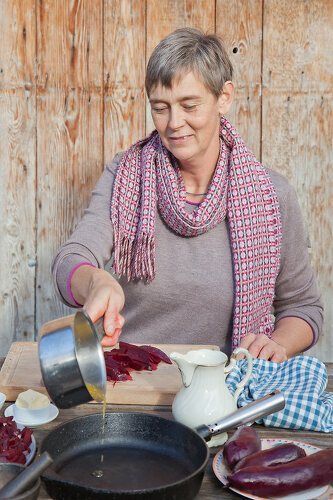 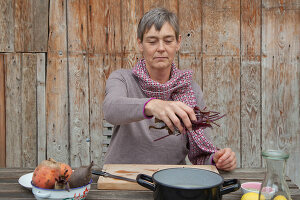 Red beets lend any meal a welcome touch of colour. The rich red shade is hard to resist. 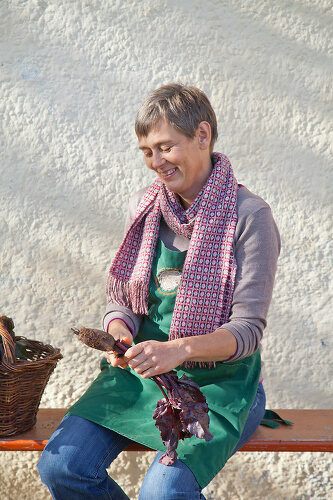 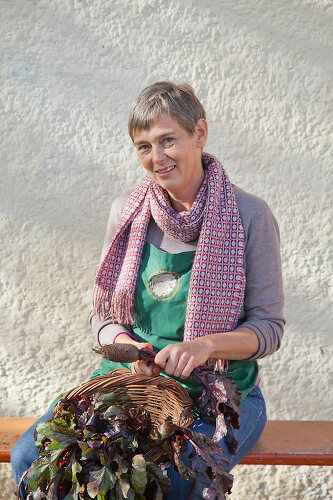 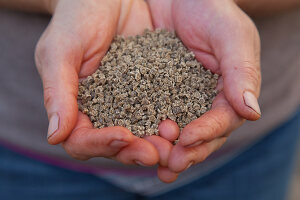 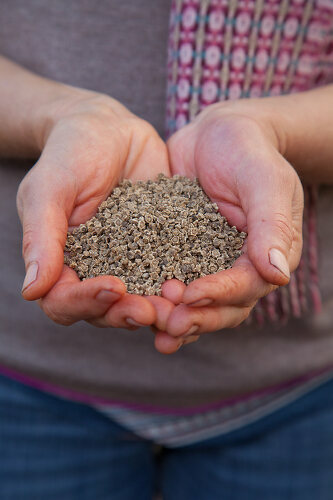 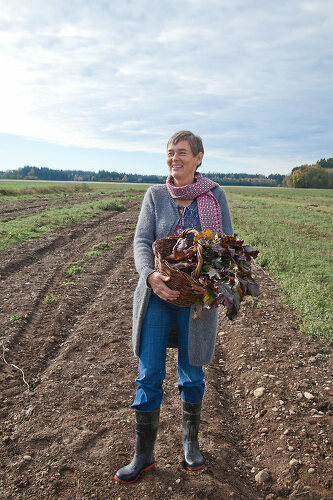 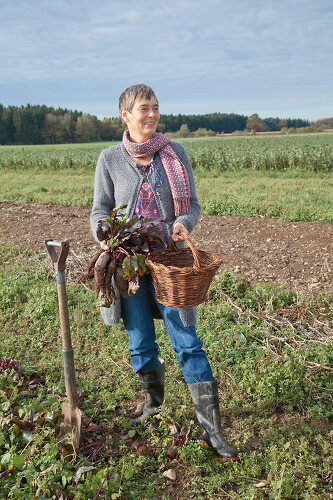 This feature explores new varieties and new recipes for the perennial favourite among vegetables. 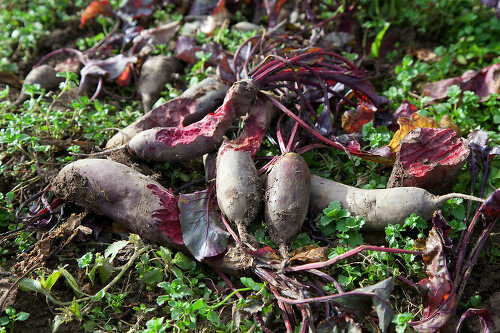 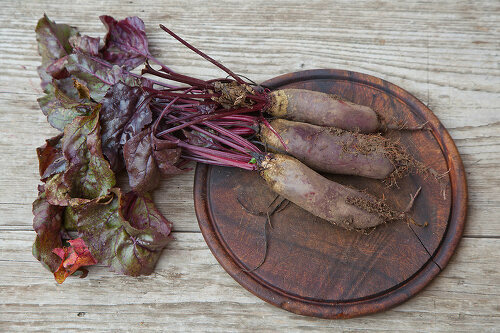 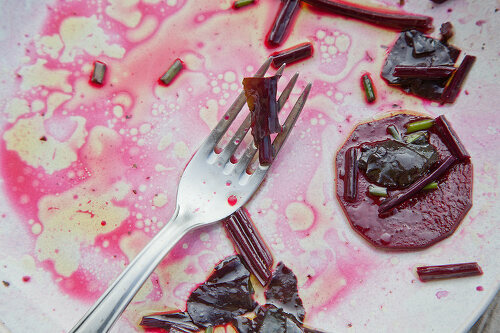 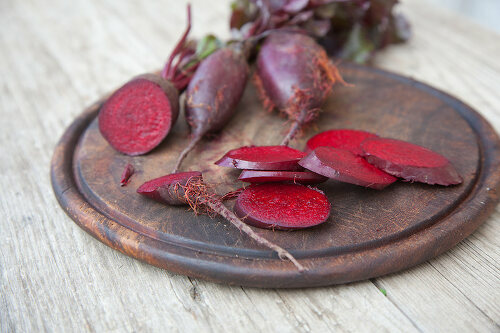 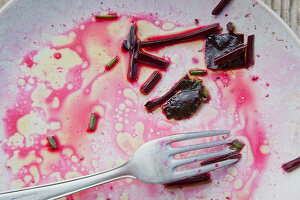 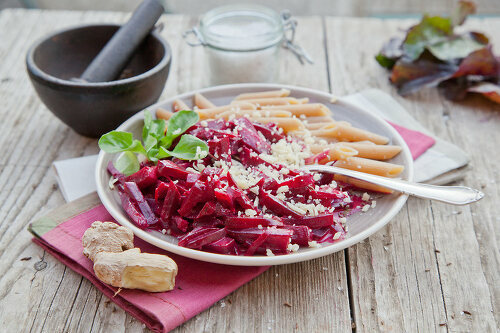 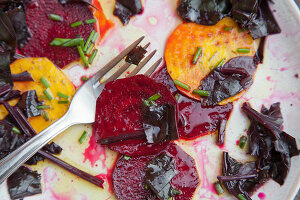 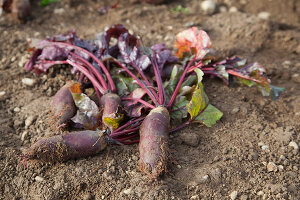 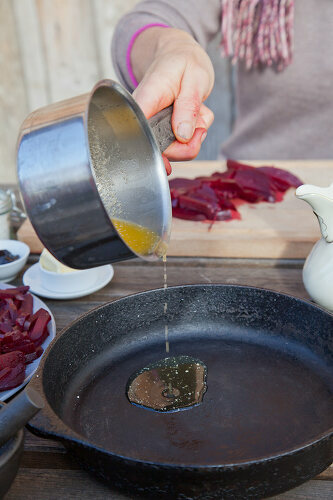 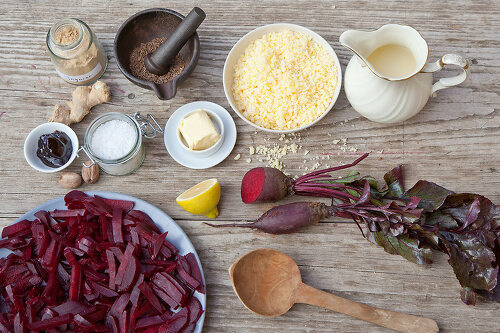 So try a beet carpaccio or eat them in salads or as a side. 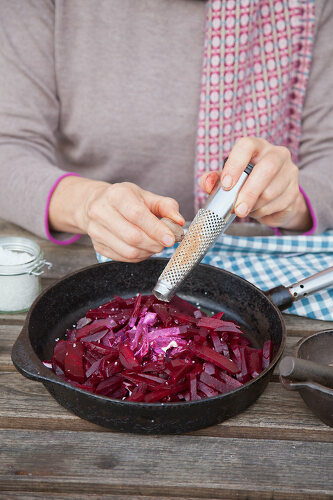 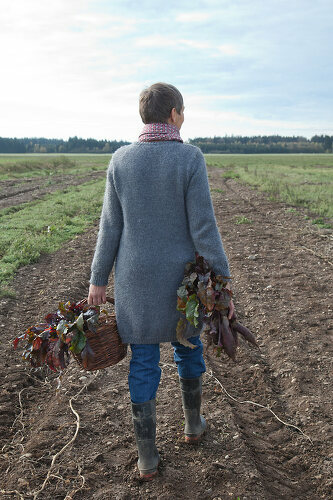 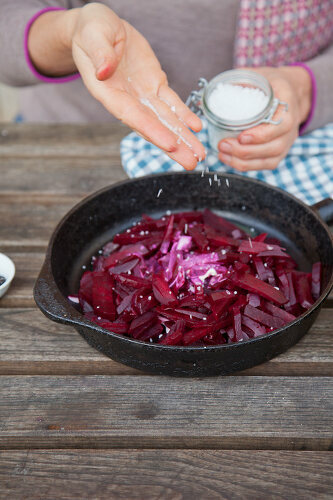 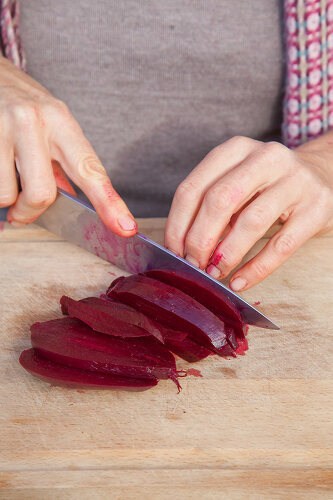 Everything is just a little better with beets.